Flock Iron-on Letters. Like the vintage slogan t-shirts made at the mall. 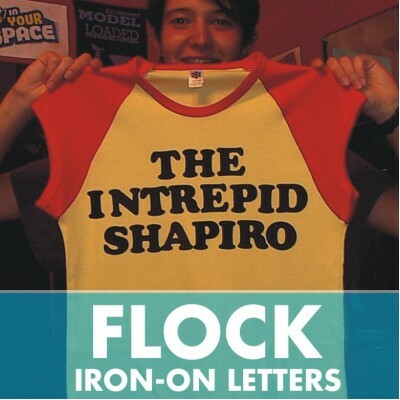 Soft fuzzy raised Flock iron-on Letters available in 24 Colors in Popular Fonts. Just like the 1970's slogan t-shirts made at the mall. Flock Lettering for DIY printing on your own clothing or other textiles. 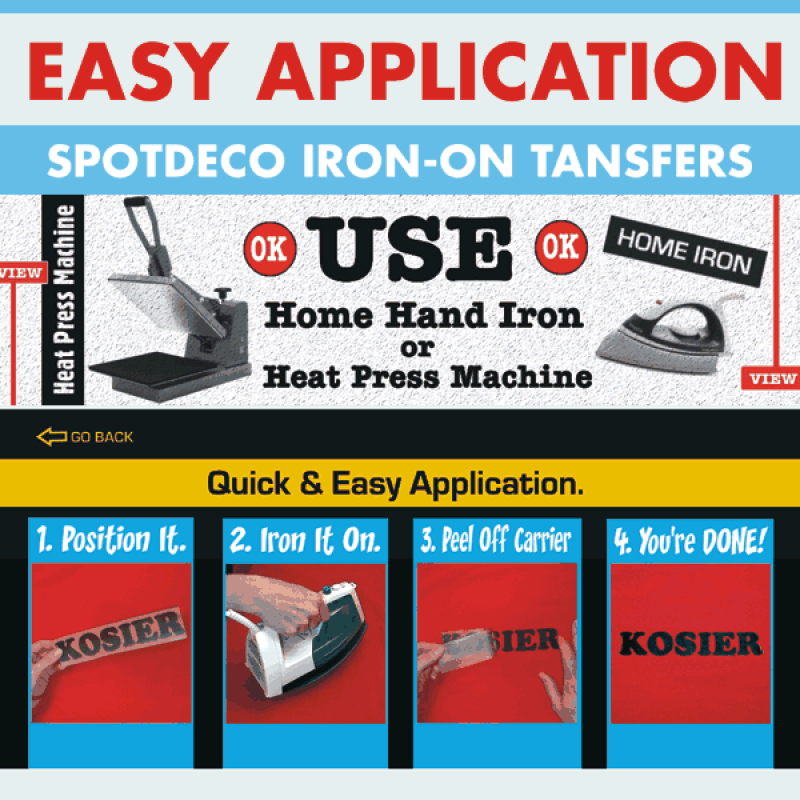 Print on all fabric colors, easy application. Each Alphabet sheet contains 31 Letters (see photos). 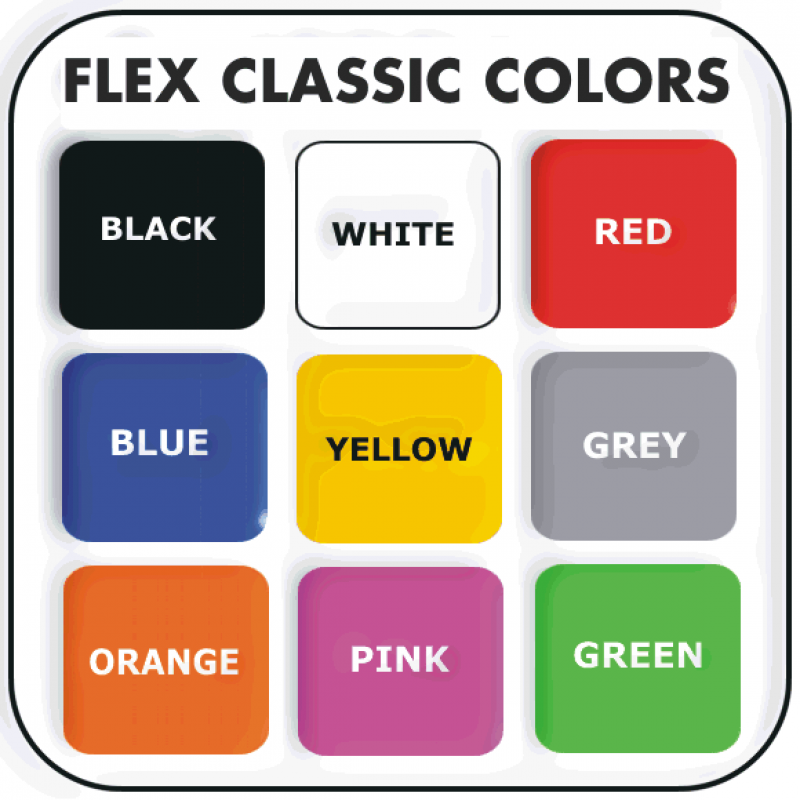 * To Order, choose the Lettering Font Style Alphabet Sheet, and color. 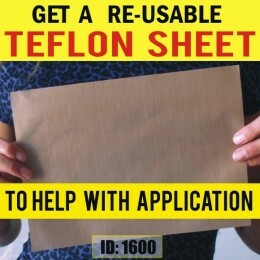 Reusable Teflon Sheets can be use over and over to help you print stuff, they help hold DOWN FLAT Iron-On Transfer Materials, Letters, Decals Designs ..